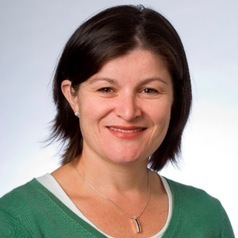 Dr McDonnell is a Neurological Physiotherapist who is interested in neuroplasticity and rehabilitation following stroke. Her current research is looking at the potential for aerobic exercise to improve cognition, physical functioning, quality of life and promote neuroplasticity following stroke. She also teaches physiotherapy students Rehabilitation from brain disorders.